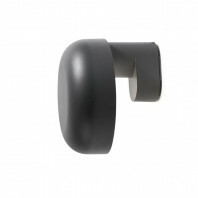 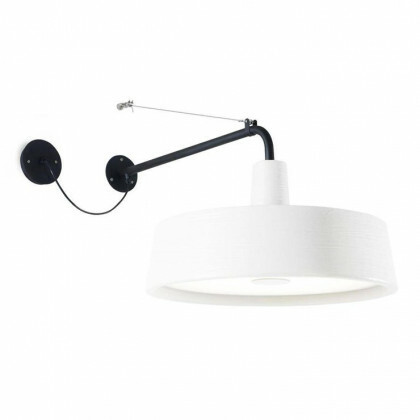 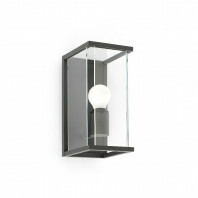 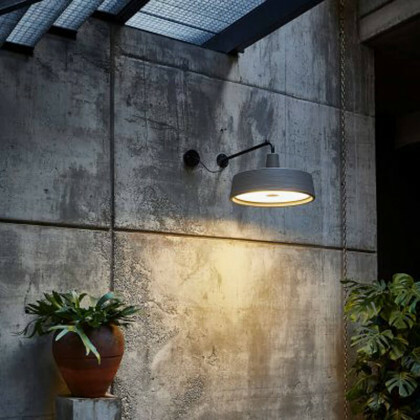 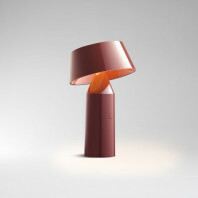 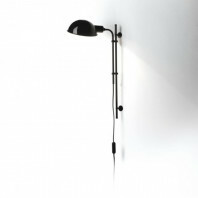 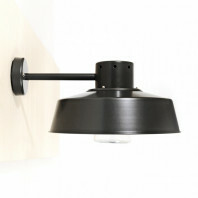 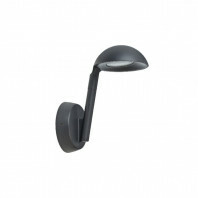 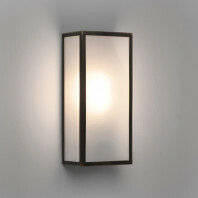 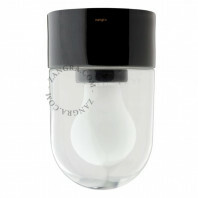 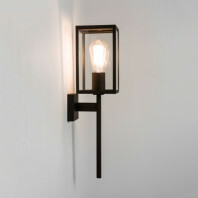 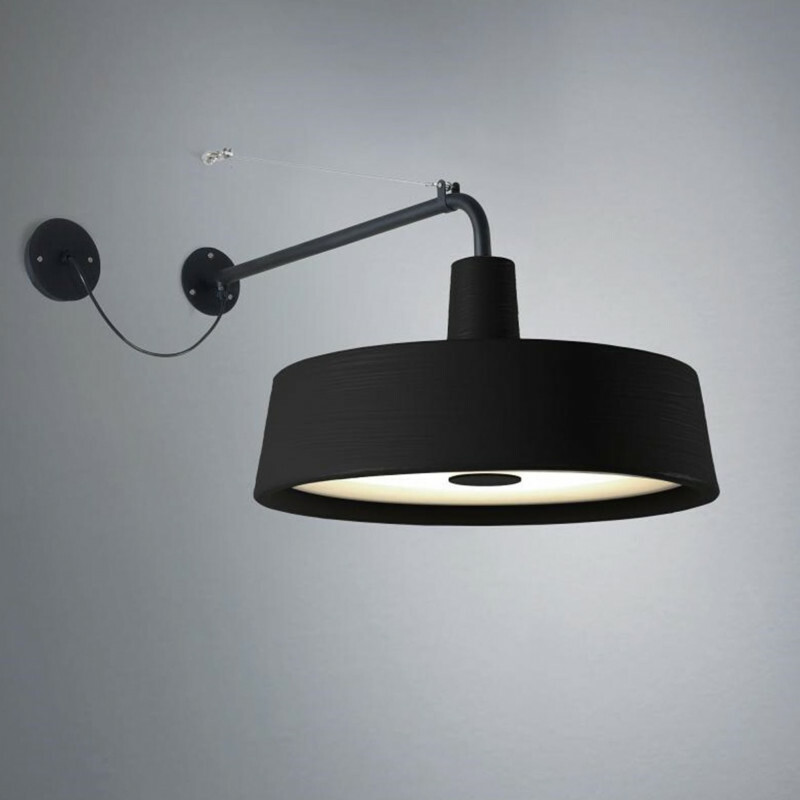 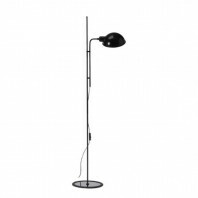 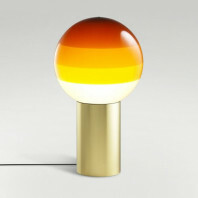 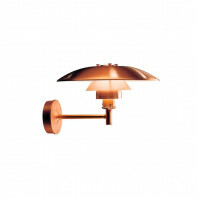 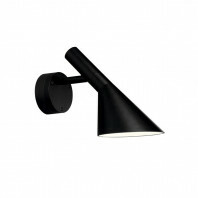 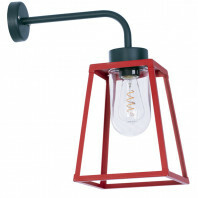 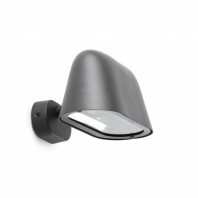 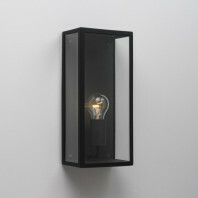 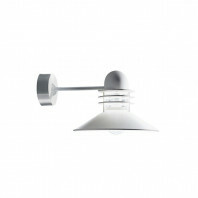 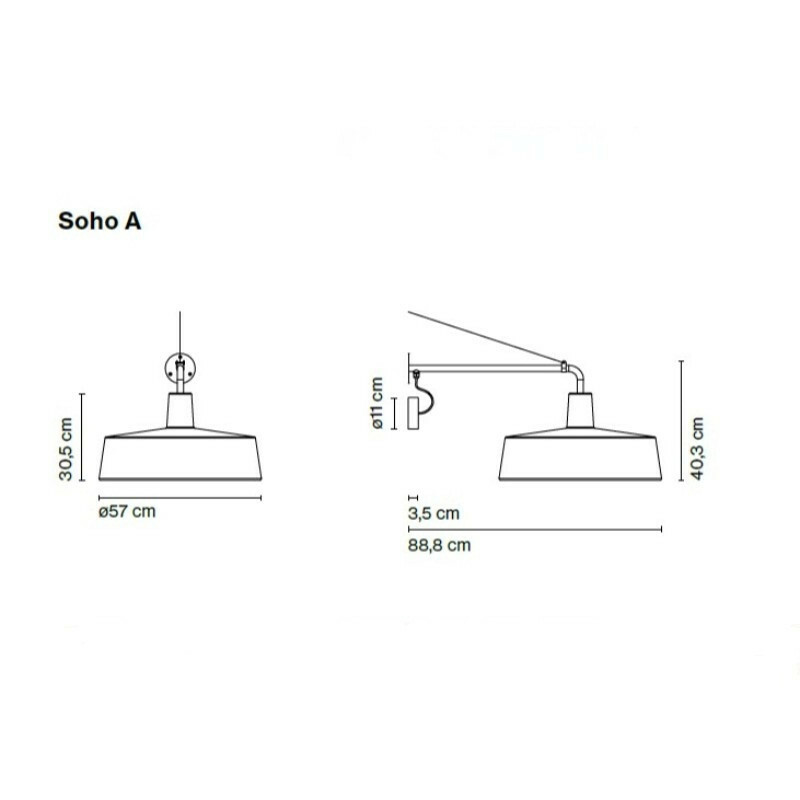 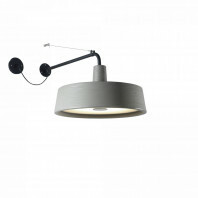 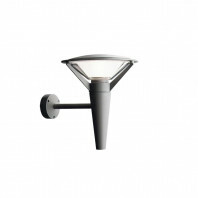 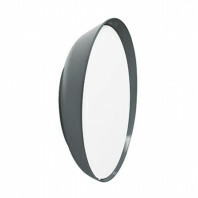 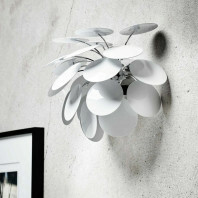 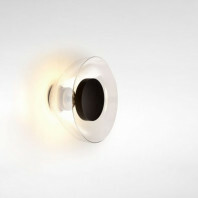 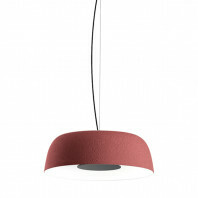 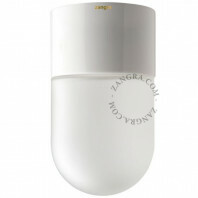 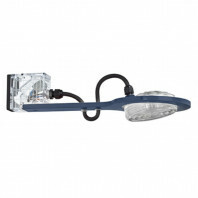 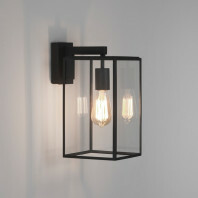 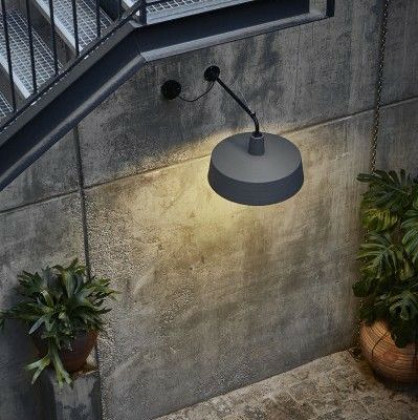 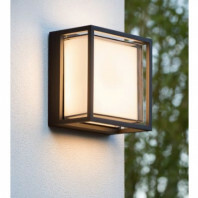 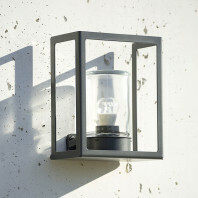 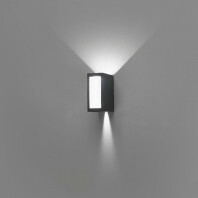 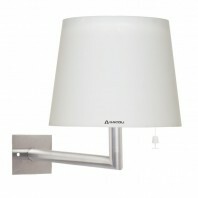 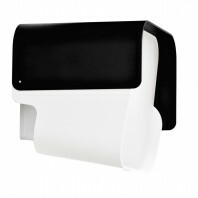 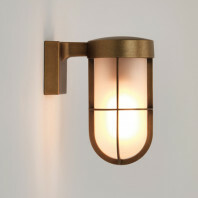 This outdoor wall lamp measures Ø57cm x H 30,5cm. 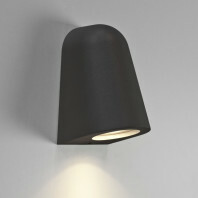 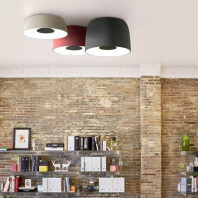 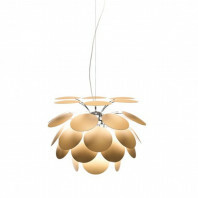 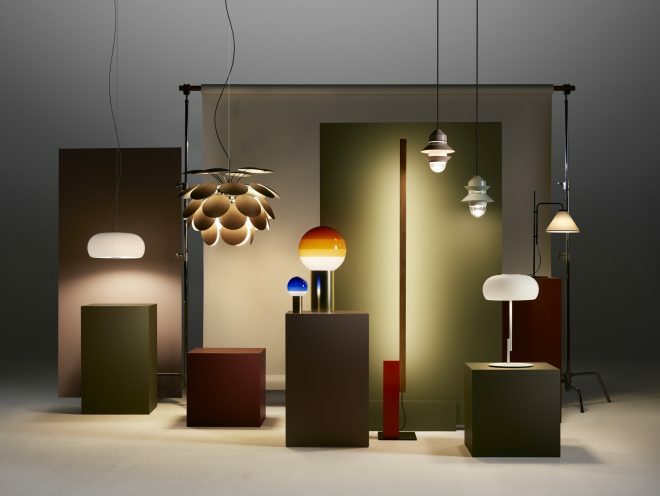 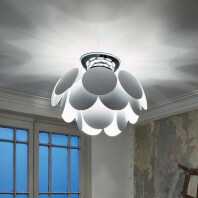 Its light source is a SMD LED 28.1W 700mA 2700K* 3800lm. 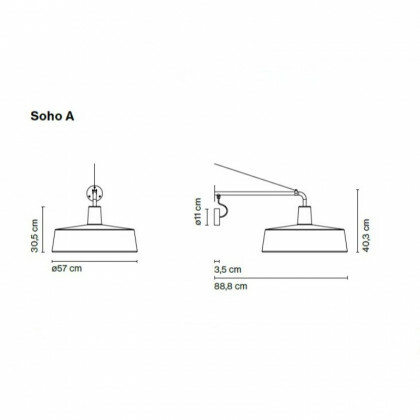 *3000k can be requested.